The water crisis in both the Eastern and Western Cape continues to be at the forefront of our minds and we are starting to see the impact of this situation on the property market. I was recently asked to comment on this emerging trend for the Weekend Argus. In summary, I anticipate that properties with “off-the-grid” access to resources (e.g. boreholes) will increasingly demand premium prices, we will see increased semi-migration to areas where water is less scarce (e.g. 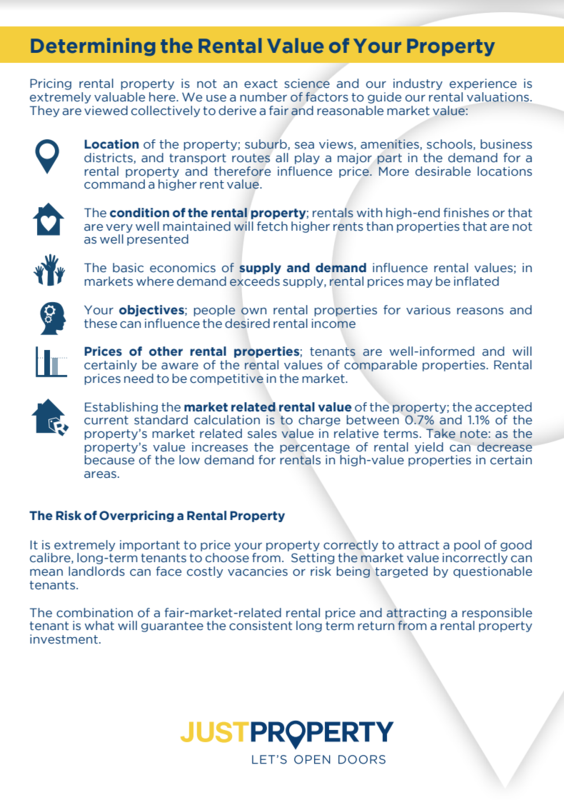 as evidenced by Old Mutual’s recent call to its Western Cape employees to temporarily stay upcountry with friends and relatives) and people will increasingly consider properties that make fewer demands on natural resources (e.g. properties with small or no gardens). We are mindful of depth and breadth of the impact of this crisis and I have no doubt that we will see its ripple effects for a long time yet. What Can You Buy For R1.5 Million? 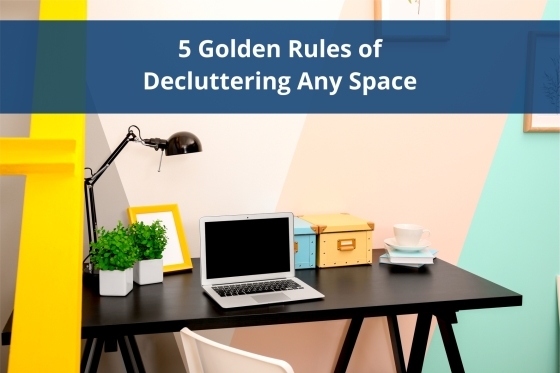 You are guaranteed to love the spaces you live in much more if you have decluttered them. But where do you start? 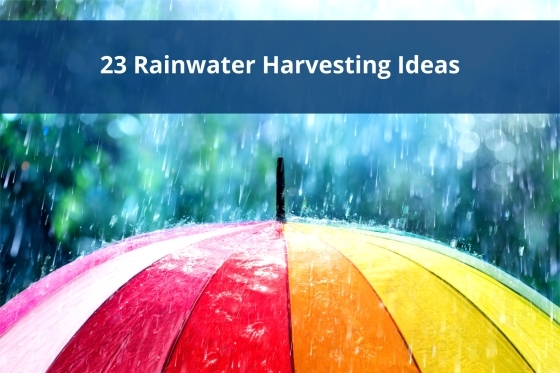 It makes sense to talk about rainwater harvesting here, even if you live upcountry and it’s raining cats and dogs around you. 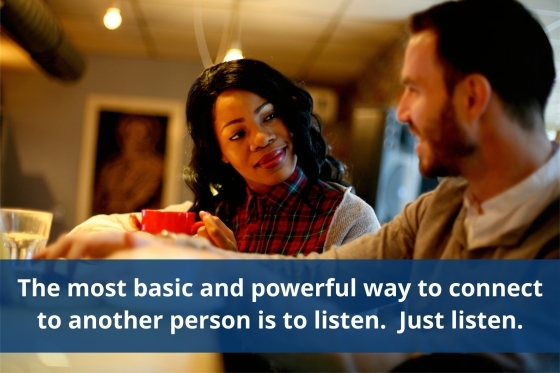 The most basic and powerful way to connect to another person is to listen. Just listen. How good are you at listening effectively? 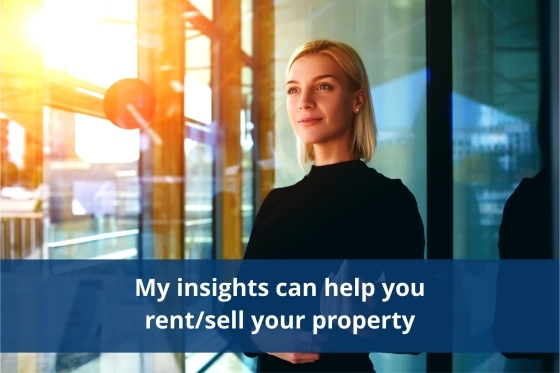 If you are thinking about renting or selling your property agents have access to data that can help you maximise your potential returns.